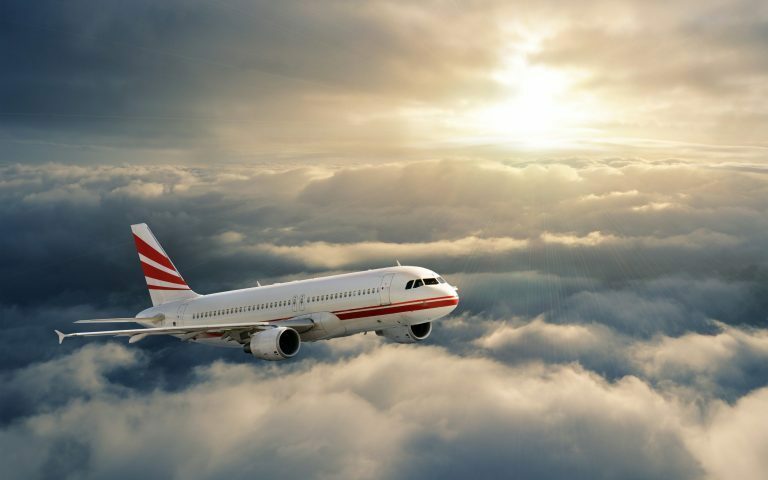 When it comes to flights, there are two major players in the world – Boeing and Airbus. While the latter aim to provide convenience more to the passengers, the former is always emphasizing the importance of Pilots and their flight related tasks. With the dashboard of an aircraft displaying multiple information all at once during every phase of a flight from pre-flight activities to in-flight activities, it can became too much to digest for the pilots. Not that they are not used to it but a little breathing space or easing out their flight activities will certainly help them stay more alert and proactive. 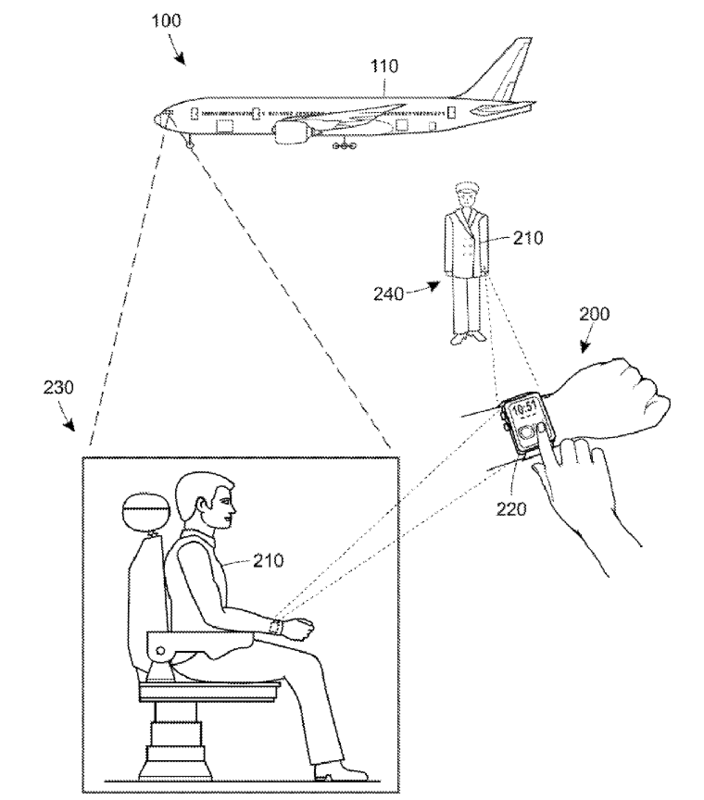 The latest effort towards this objective from Boeing has come to light in the form of a published application US 20160347472 titled ‘Wearable Electronic Display and Method for Displaying Information to a Pilot’ which explains how minimal relevant information can be displayed on the pilot’s smart watch from time-time to make them aware of the flight status and conditions. Usually during the long flights, the pilots tend to activate the auto pilot mode on and have some relaxation periods. If however, turbulence or weather changes are experience, related information is displayed on their watches so as to alert them to take control of the aircraft and handle the situation accordingly. A pilot has access to the prioritized contextual information regardless of the pilot’s location within the aircraft or proximity to the aircraft. 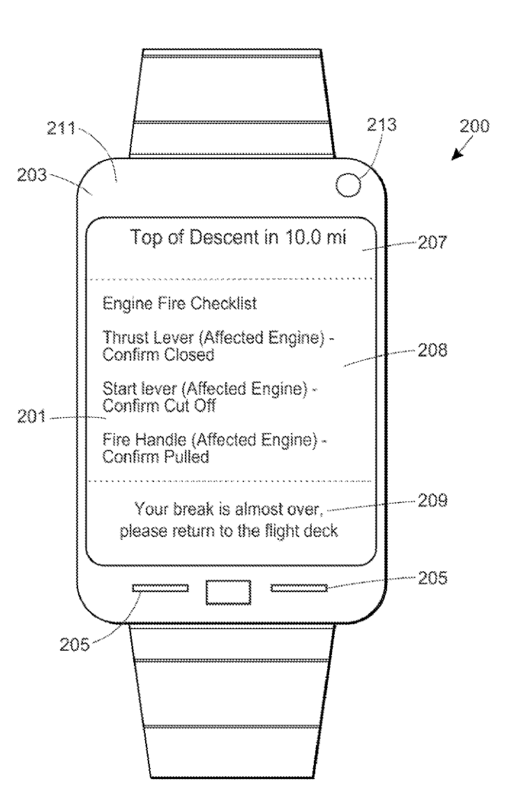 The wearable device may monitor a pilot’s physiological state and tailor the information presented on its display according to the pilot’s physiological condition to aid the pilot’s evaluation of the condition. The smart watches are now being used for helping the Pilots as well. The smart technology has a long way to go. Pilots are generally the most crucial and the most neglected part of a flight. It is great to see that Boeing is thinking about making their experience worthwhile too. Boeing has done the unthinkable, again.